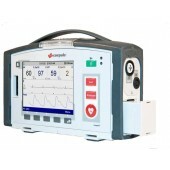 The corpuls1 is a life-saving defibrillator/patient monitor that has been specifically developed to meet the requirements of hospitals, fire fighters, first responders, patient transports and emergency management. 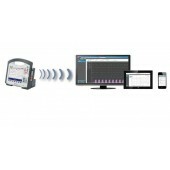 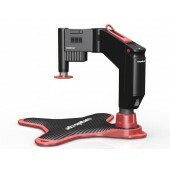 The intuitive and easy operation of the corpuls1 allows immediate and comprehensive monitoring and therapy of the patient. 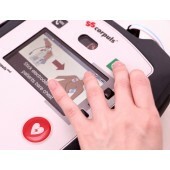 Corpuls CPR chest compression device is suitable for hospitals and ambulances among others. 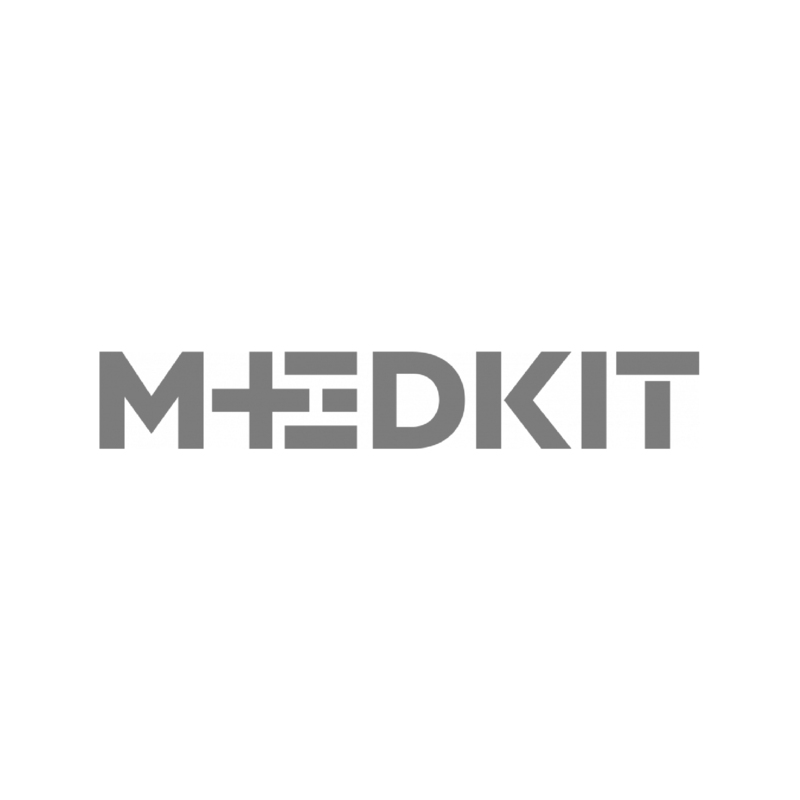 Complies with ERC2015 / AHA recommendations. 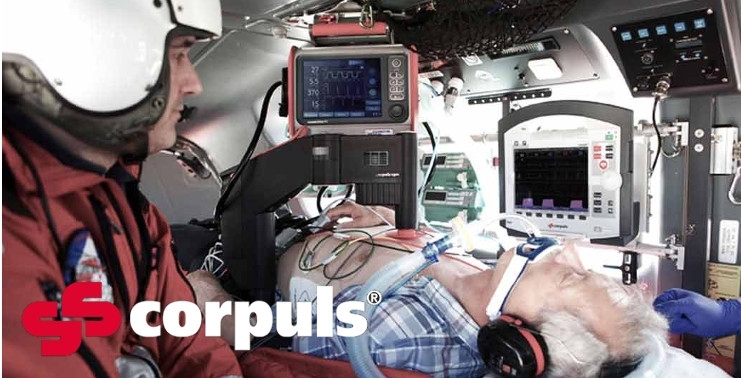 The corpuls3 offers an entirely new and revolutionary design-concept compared with traditional compact defibrillator/monitoring devices. 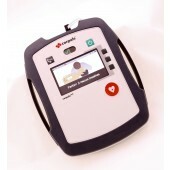 The defibrillator/pacermodule SLIM reduces total weight to only 6.3 kg and enhances mobility and ergonomics. 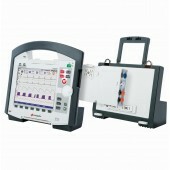 Electrode gel in a strong case plastic tube.